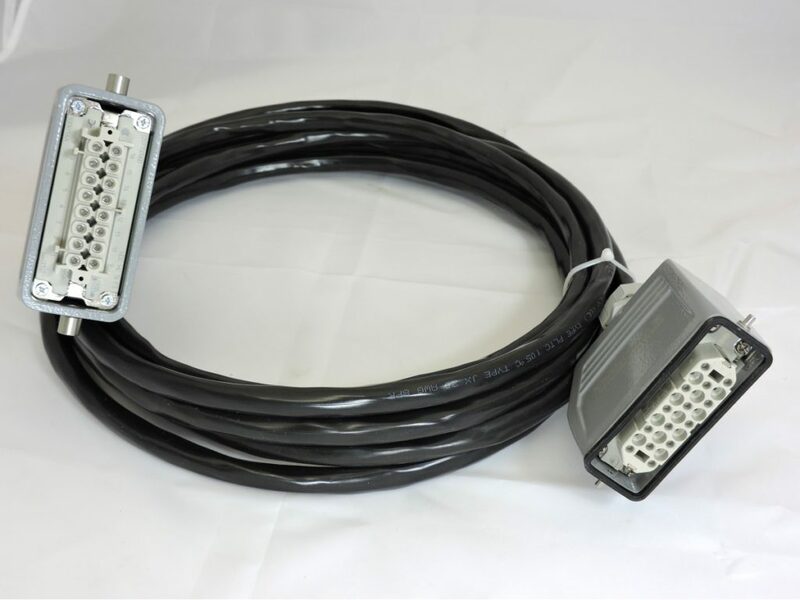 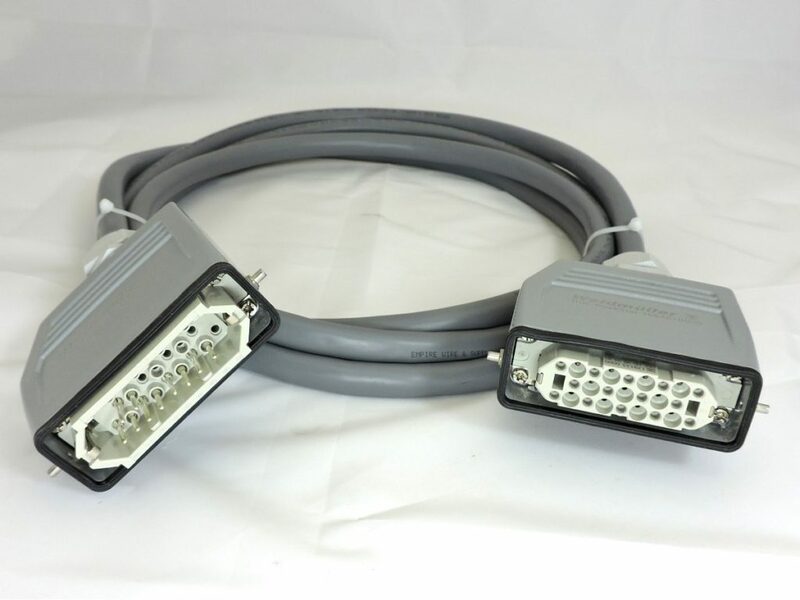 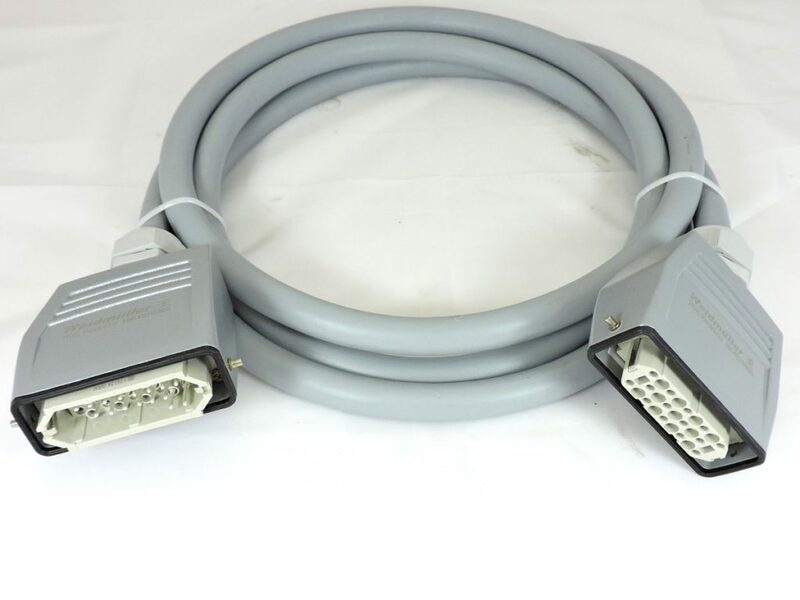 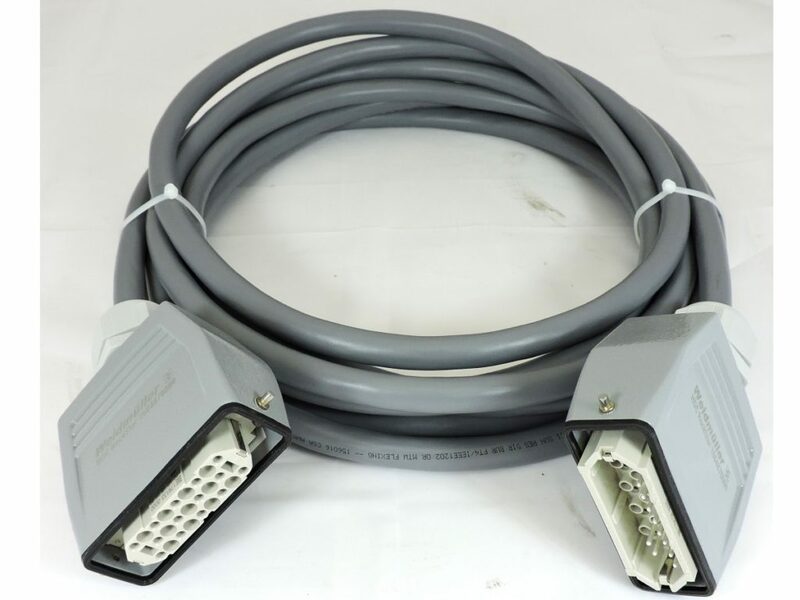 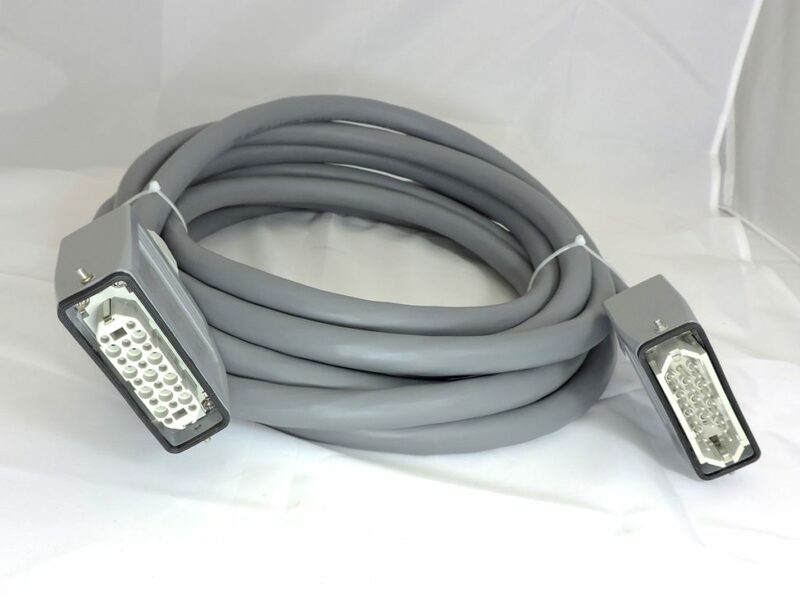 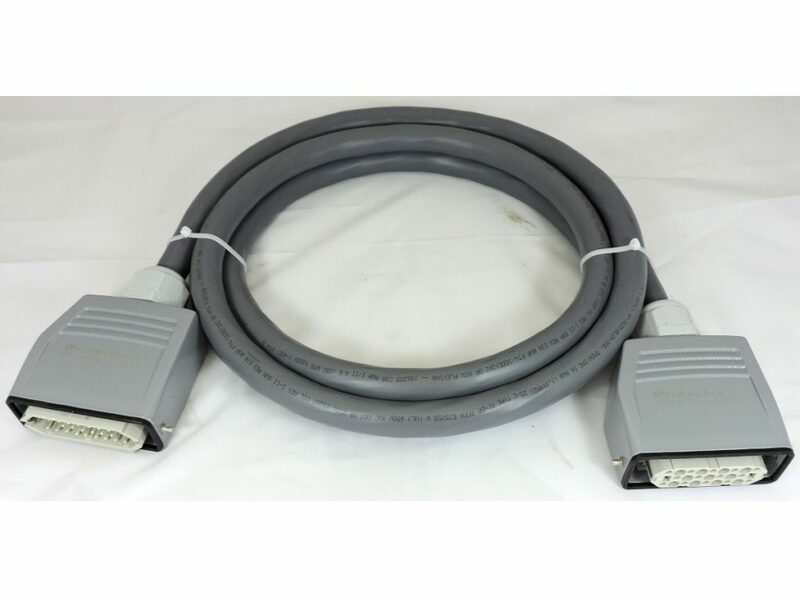 ITC Mold Power Cables are used to interface between the main frame output power connector and the input connector on the mold. 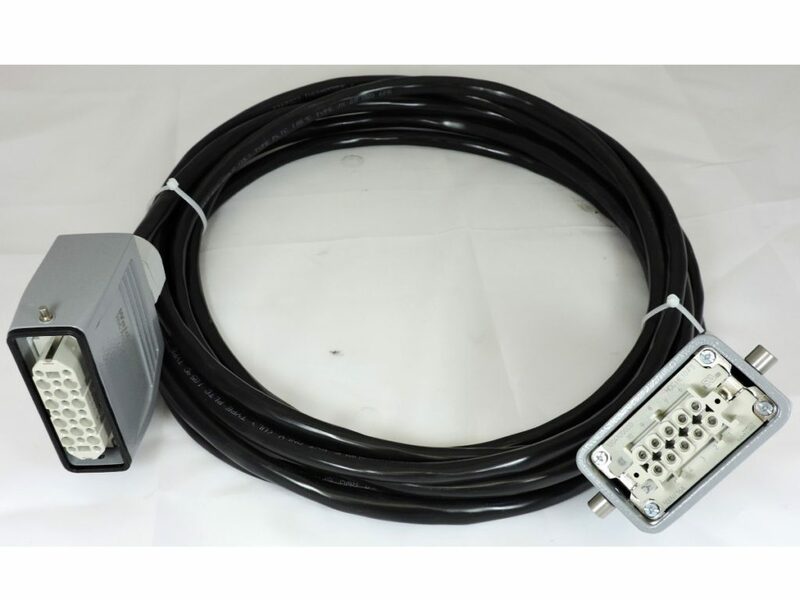 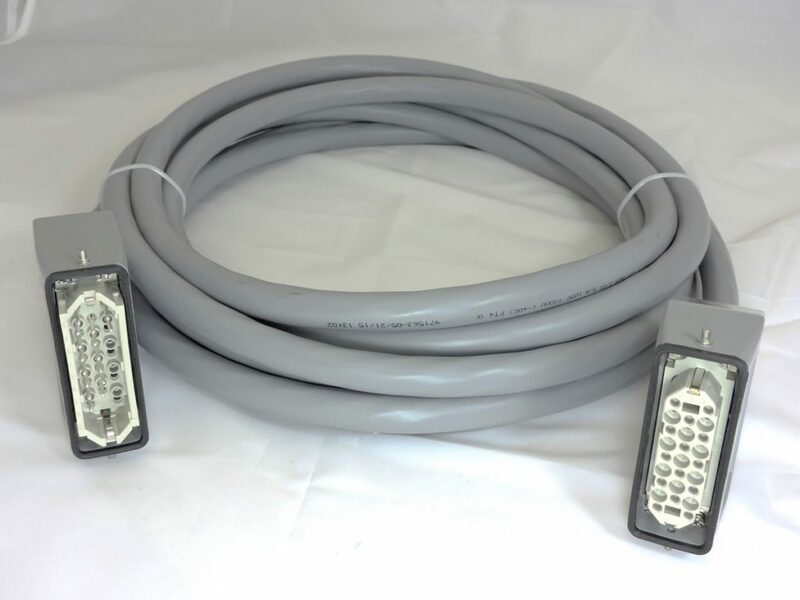 ITC Mold Power Cables are designed for easy and secure latching with mold and main frame connectors. 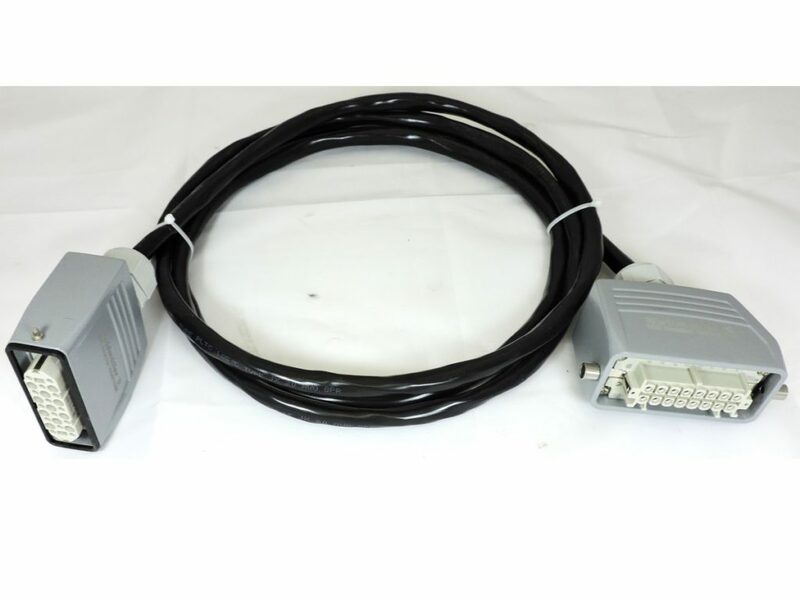 ITC power cables and connectors are engineered to ensure proper insertion of the cable. 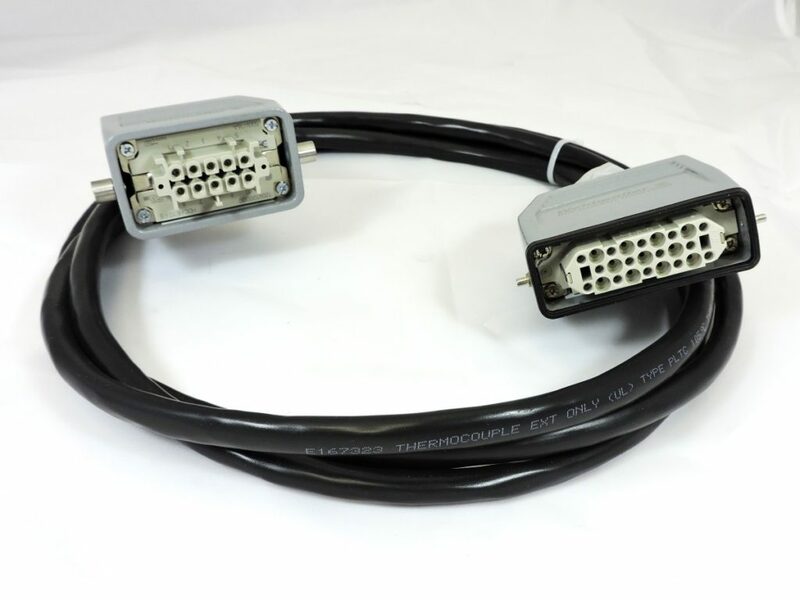 ITC Combination Power/Thermocouple Cables are used to transmit power and temperature readings between the mold and main frame. 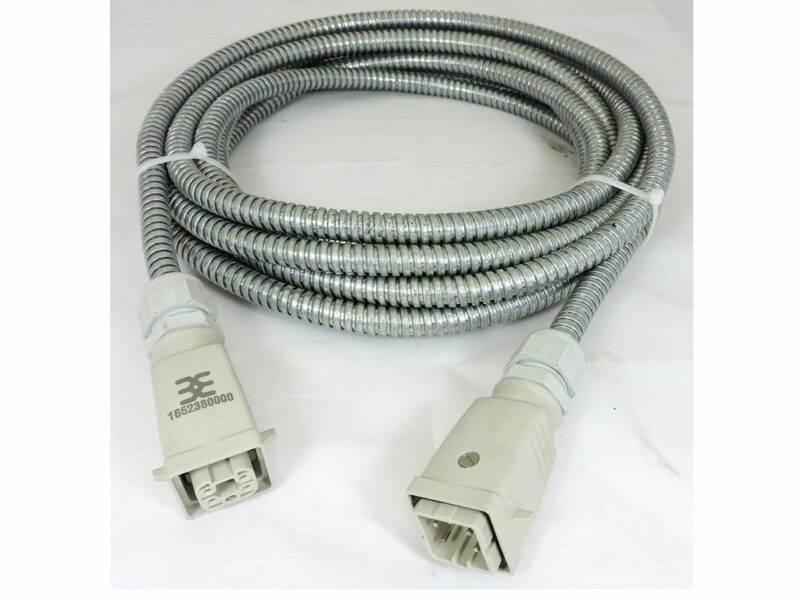 Each cable is capable of handling one zone only. 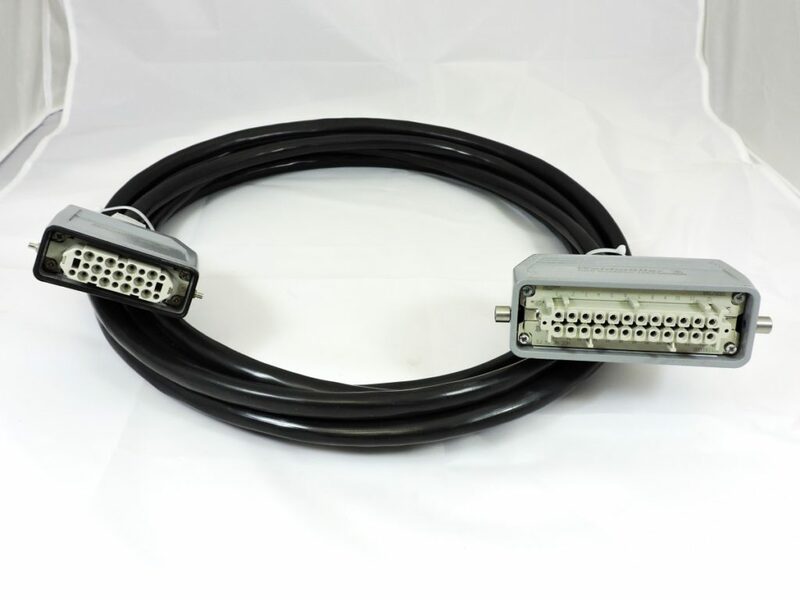 ITC Combination Power/Thermocouple Cables are designed for easy and Secure latching with the mold & main frame connectors. 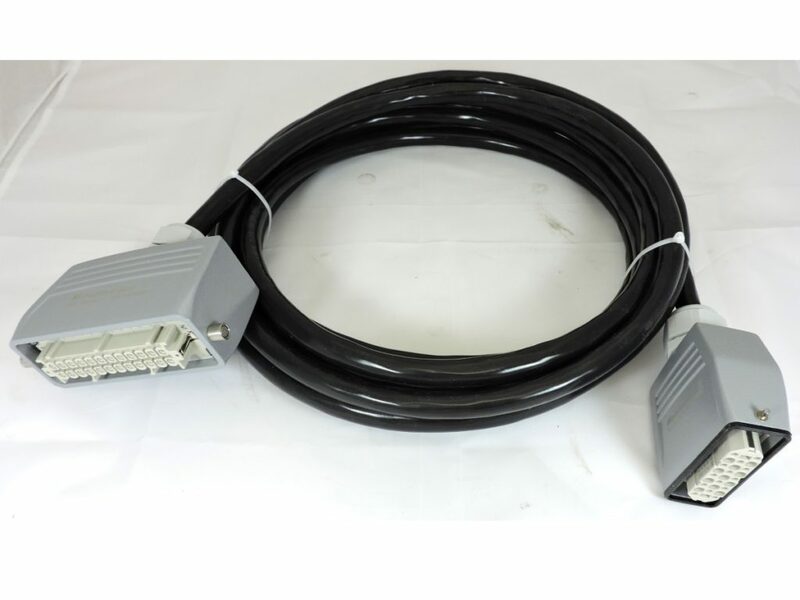 Cables and Connectors are engineered to ensure proper insertion of the cable.